Our November Specials…Save on Avéne Self Tanner, Laser Genesis, Peels and more! Family get-togethers, school recitals, work parties…time to look and feel your best this holiday season! Need a little glow? 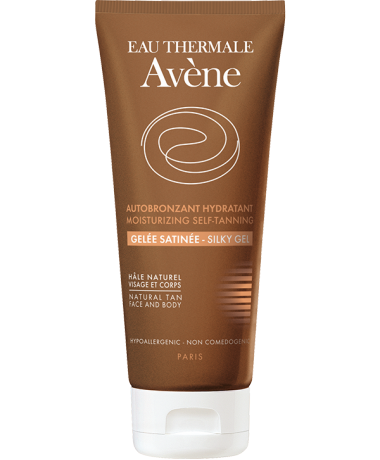 Avéne Moisturizing Self Tanner is on sale! 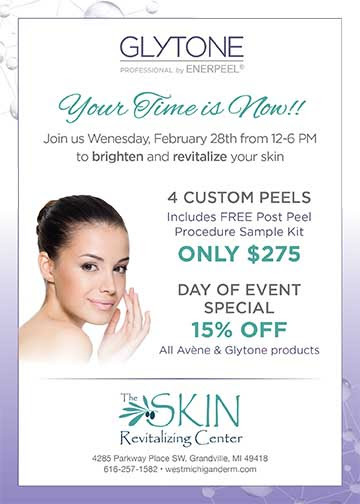 Or throw in a FREE Pumpkin Enzyme Scrub and Cucumber Mask with your (regularly priced) Microderm or Silk Peel tune-up. Take advantage of these specials, valid throughNovember 30, 2017. Add a FREE Pumpkin Enzyme Scrub and Cucumber Mask with any regularly priced Microdermabrasion or Silk Peel. It’s a super tune-up, and a $30 value! SAVE $120 off a package of 5 Laser Genesis treatments – this month just $1,080! Laser Genesis treats fine lines and wrinkles, large pores, uneven skin texture, and diffuse redness and scars. SAVE 15% off any series of 4 Glytone Enerpeel Chemical Peels! Target your personal treatment areas…face, lips & eyes, neck, or decollete. We’ll help you create your most effective treatment plan! This month just $272. A balanced combination of actives offers a SOOTHING, HYDRATING* effect to the skin and harmonious color to the complexion. 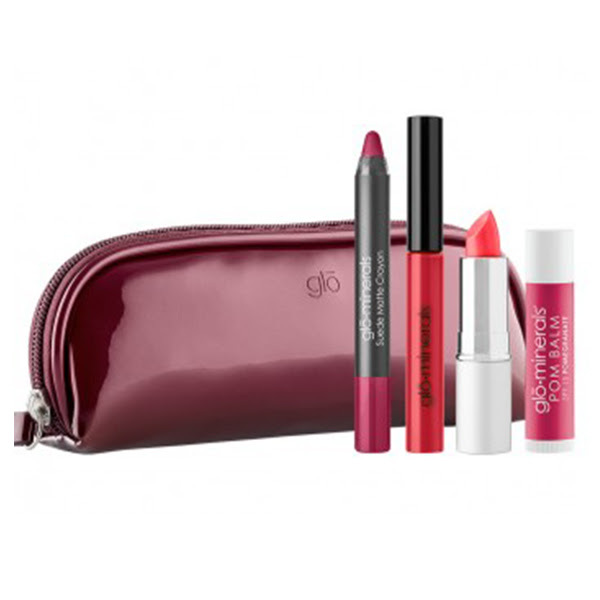 OFFERS A LIGHT, NON-OILY, PLEASANTLY FRAGRANCED TEXTURE. Provides an EVEN, NATURAL COMPLEXION. Offers valid through November 30, 2017. Call 1-800-A-NEW-YOU for more information or to schedule an appointment.